Fabulous Fridays: Redeeming Hotel Loyalty Points During Peak Season Dates – Huge Savings Possible! Our Fabulous Fridays topic this week is about the ability to redeem your hotel points during peak season dates when cash prices are through the roof and loyalty currency rates remain static for standard rooms. One such example is at the Hyatt Regency Tokyo this week where regular rates reached US$700 a night but it’s still possible to book at just 12,000 Hyatt Points per night. 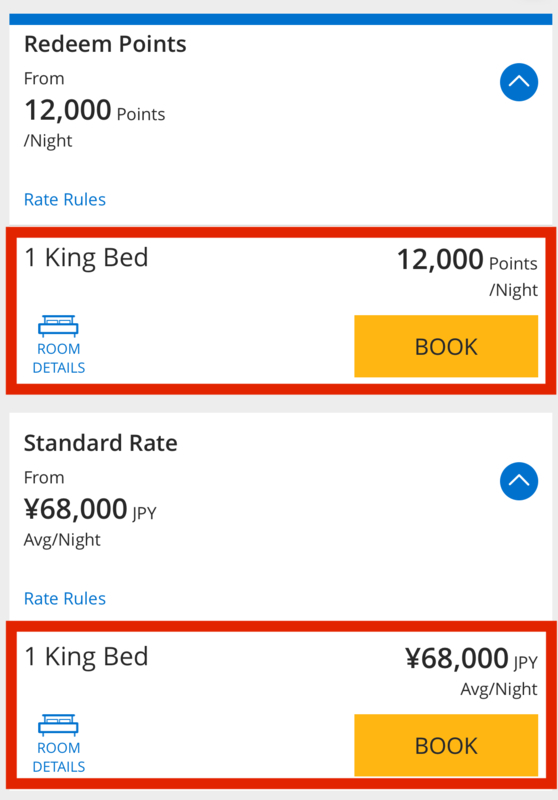 Generally speaking, the best strategy is always to keep your points in the account for high value redemptions either at hotels that are very expensive to begin with or such as in this case properties in a low to mid tier category that can still shoot up tremendously in price. Tokyo and Japan in general has increased their taxes and service charges on hotel stays dramatically over the years and a 3 night stay at the Hyatt Regency Tokyo would come to US$ 2,200, $730 per night which quite frankly is insane for this property, which still has probably the worst club cocktail hour around. I like the hotel but the lounge is terrible during evening hours, breakfast has improved though. No thanks! 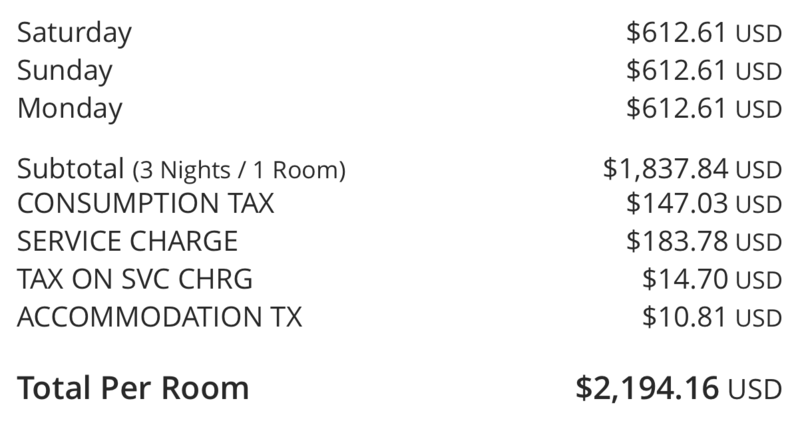 Using 36,000 points for this stay is probably the best bang for buck one can get and the ratio of one Hyatt point for this redemption is $0.06 which is putting it in the top range of yield you can receive when redeeming Hyatt points. Always keep your points for those redemptions that end up giving you a large financial advantage, don’t use them for cheap hotels or during dates where paying cash makes more sense. At the same time don’t pile them up forever either, at some point you gotta burn before the program devalues your currency by adjusting the award chart to your disadvantage. Sometimes it might also be worth it to look beyond a major chain hotel when staying at a city and prices are sky high. 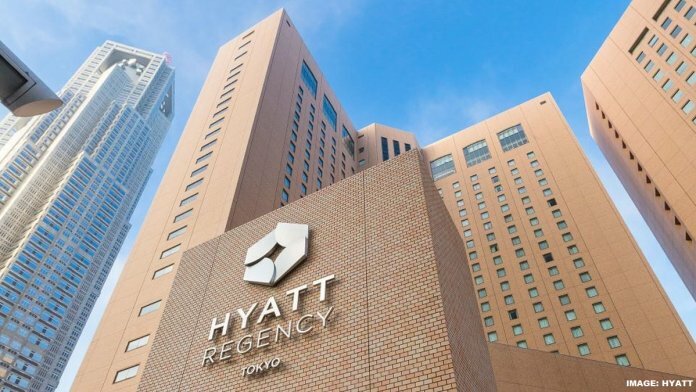 In the case of Tokyo for this week there are plenty of hotels around that charge between $150-200 per night so there is zero reason to spend more than triple that at the Hyatt Regency (rates for the Hilton next door are crazy as well by the way). Next articleThai Airways Royal Orchid Plus Improves Earning Structure But Devalues Their Award Chart Effective 01 October 2019, Now Useless For Discount Economy Flyers!